Body Size :- Full size Dreadnought 41"
I've had this guitar for 10 days and can already play four chords. I love the built in tuner, I'm able to tune competently after this short time. The plectrums are perfect and the case keeps it protected whilst I'm not playing. There's also a carry strap. 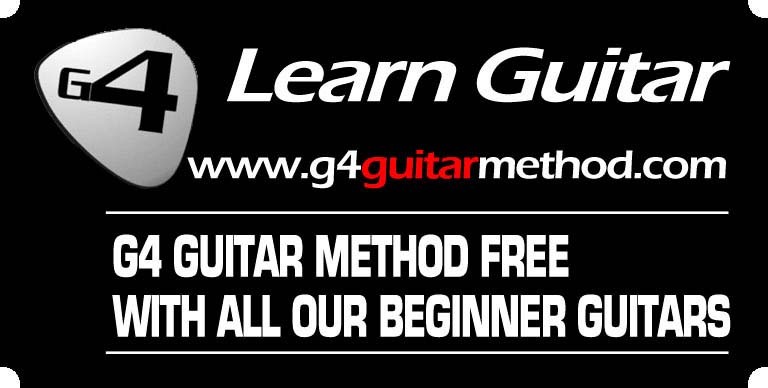 A great guitar for a beginner, the sound is beautiful, I am so pleased with this product. 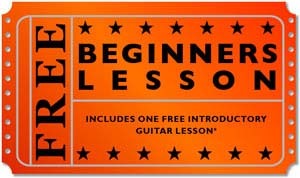 If you are a beginner a highly recommend this. Great value for money. I would like to recommend the friendly service and the recent online purchase I made with Artist Guitar. Thank you so much. I think the Artist guitar I purchased was excellent value for money. The guitar looks stylish, comes with extras and more importantly, it has a great sound! 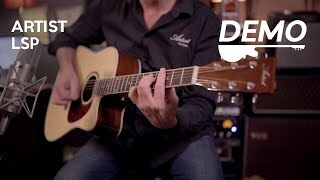 I recently purchased a beginner acoustic cutaway guitar pack, and have been very pleased with this. Order processing and delivery was prompt and the guitar tunes well. 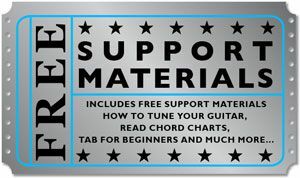 The support materials are also very well suited to a beginner. Would highly recommend this product.